No sleighs on the beach, Santa! 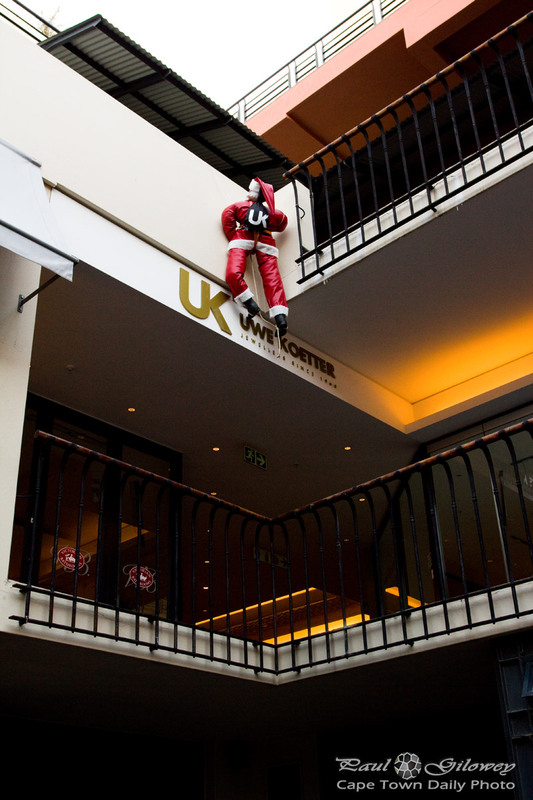 Santa's taking his post-Christmas holiday in Cape Town this year! I chatted to him for a while after this incident - apparently his argument was that there were no signs indicating that slays weren't allowed on the beach. A fair point, I guess. 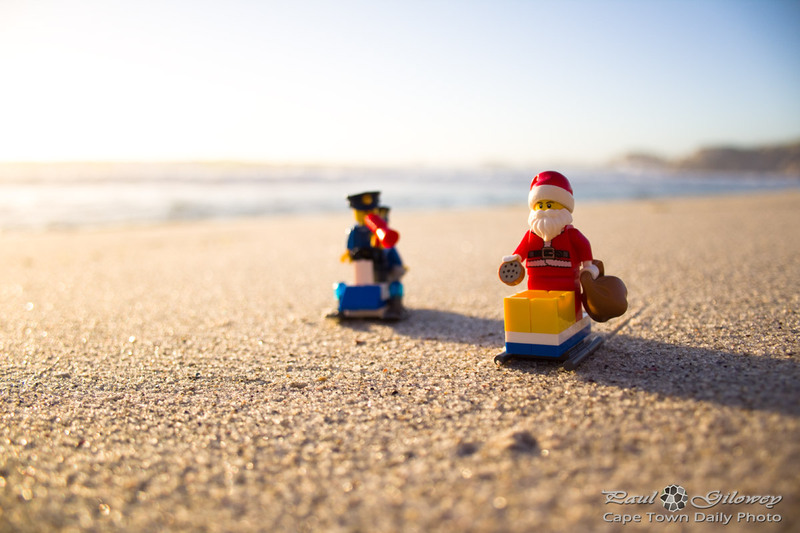 Posted in General and tagged christmas, lego, santa clause on Sunday, 11 January, 2015 by Paul. 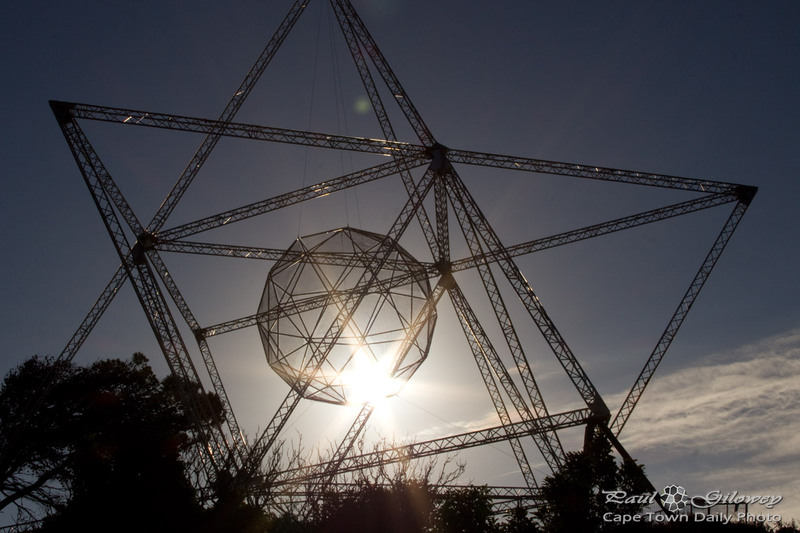 Posted in General and tagged christmas, signal hill on Thursday, 4 December, 2014 by Paul. Posted in General and tagged christmas, santa clause on Tuesday, 25 December, 2012 by Paul. 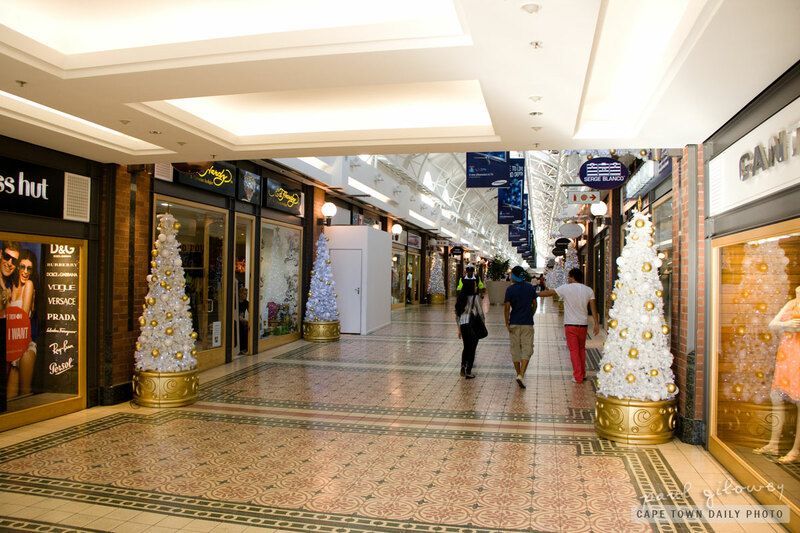 Yes, of course Africa celebrates Christmas... but white Christmas trees? I have to say that the chance of having a White Christmas in Cape Town is pretty slim, especially with the incredibly hot days we've been having. Every now and again I wish that we could send some of our warm weather over to Europe to alleviate some of pain that they're feeling from the extreme cold spell that they're (you're) experiencing, but I very quickly take back these wishes as I remember our cold winter when I was practically counting down the days to summer! Some day Kerry-Anne and I will visit the UK, France, or some similarly cold area over Christmas - just to see what a White Christmas is all about. Posted in General and tagged christmas, mall, v&a waterfront on Monday, 20 December, 2010 by Paul.